A repeat winner. 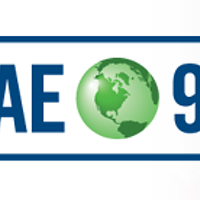 WFAE 90.7 FM provides the Queen City airwaves with reliably smart, in-depth and entertaining radio programming. The station, which is listed as an independent, non-profit organization, airs news coverage from National Public Radio, American Public Radio, the BBC, and Public Radio International. WFAE also provides content from its own newsroom and produces the standout one-hour program Charlotte Talks, with Mike Collins.